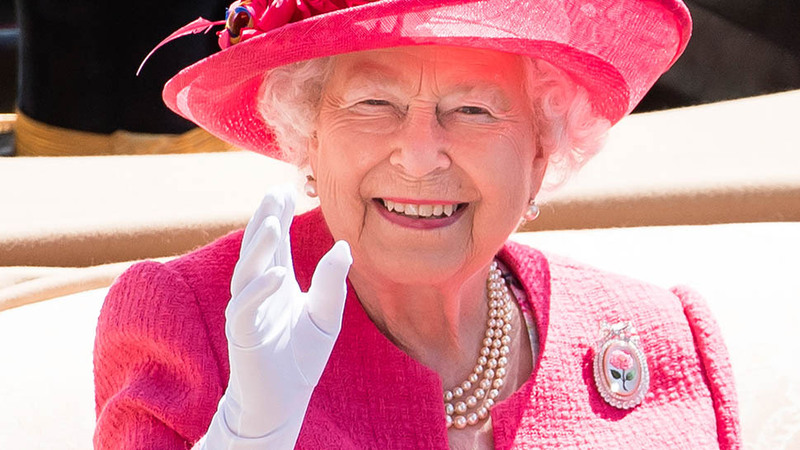 So she didn't do the "duchess slant" during the Young Leader Awards, but the world isn't going to end. 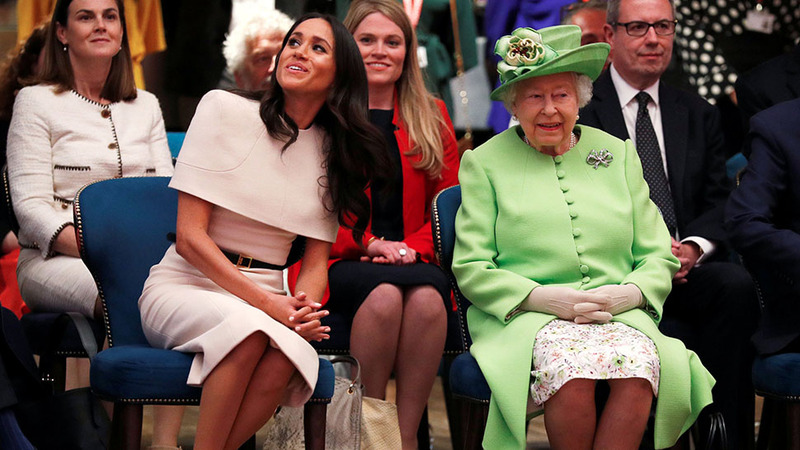 Meghan Markle was a stunning vision in pink Prada yesterday at the Queen's Young Leader Awards, but social media immediately zeroed in on another element of the Duchess of Sussex's look today: her legs. 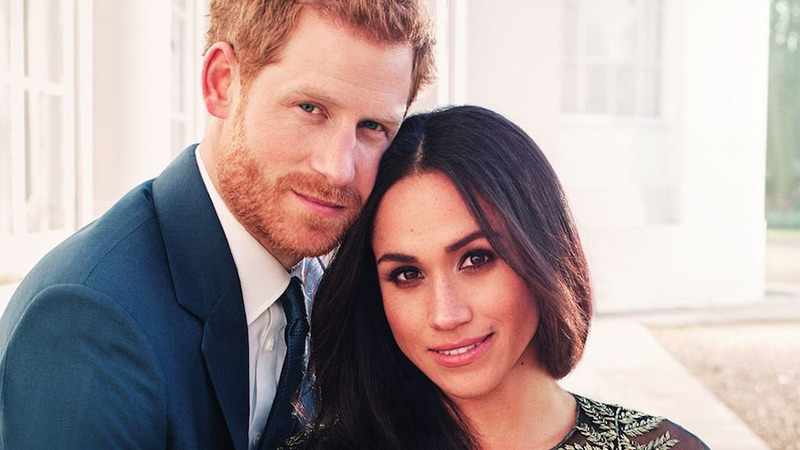 "Duchess of Sussex has her legs crossed wrong," one Facebook user wrote. "All royal ladies cross at the ankles or put both legs off to the side." 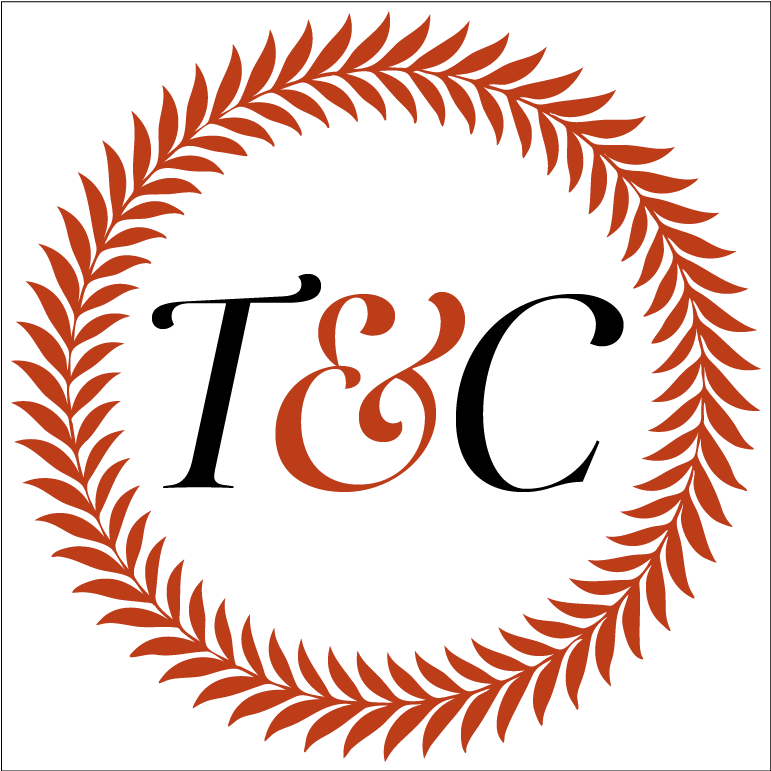 "I thought it was etiquette rules to keep legs and knees together, although crossing at the ankle is fine," another viewer questioned. 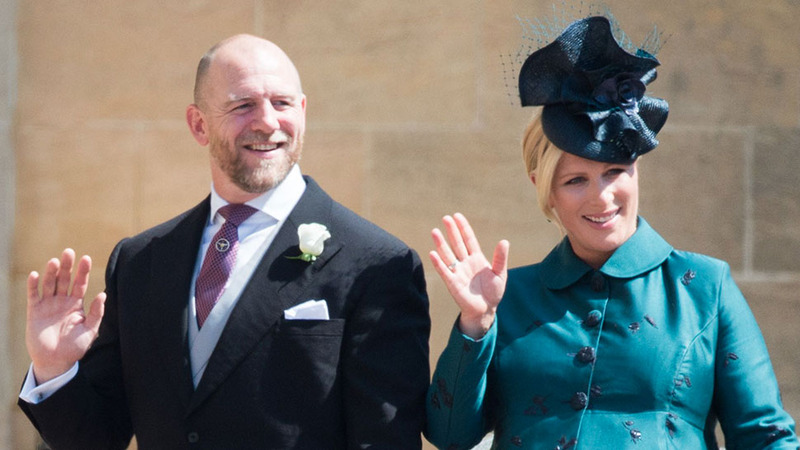 When the attention should have focused on the inspiring recipients honored today, Meghan's stance quickly rose the forefront of the comments sections. Here's the thing though. 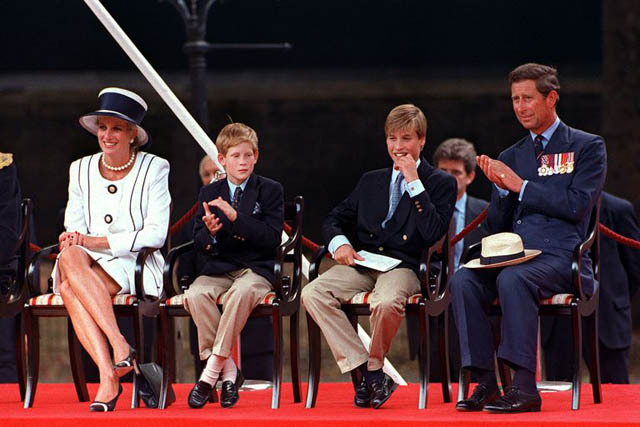 Meghan isn't a rule breaker because she crossed her legs, and she's certainly not the first royal to do it. Photographers have captured Kate Middleton and Princess Diana in the same exact pose over the years. 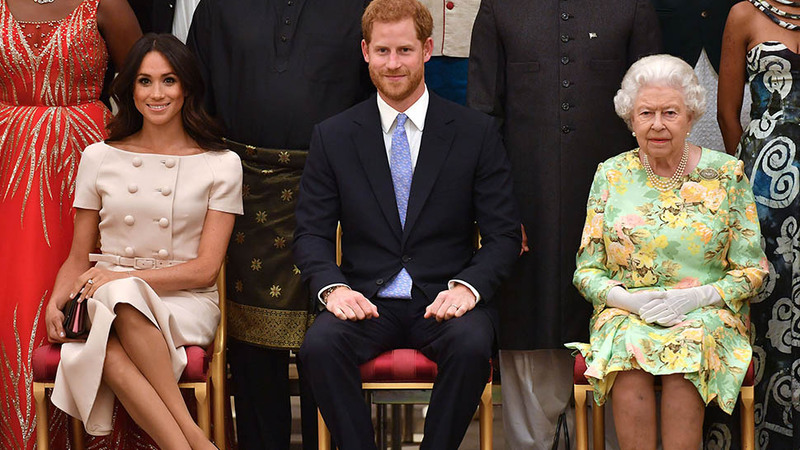 Even though everyone crosses their legs from time to time, it is true that the female members of the royal family tend to favor what's called "the Duchess slant" when they're seated. 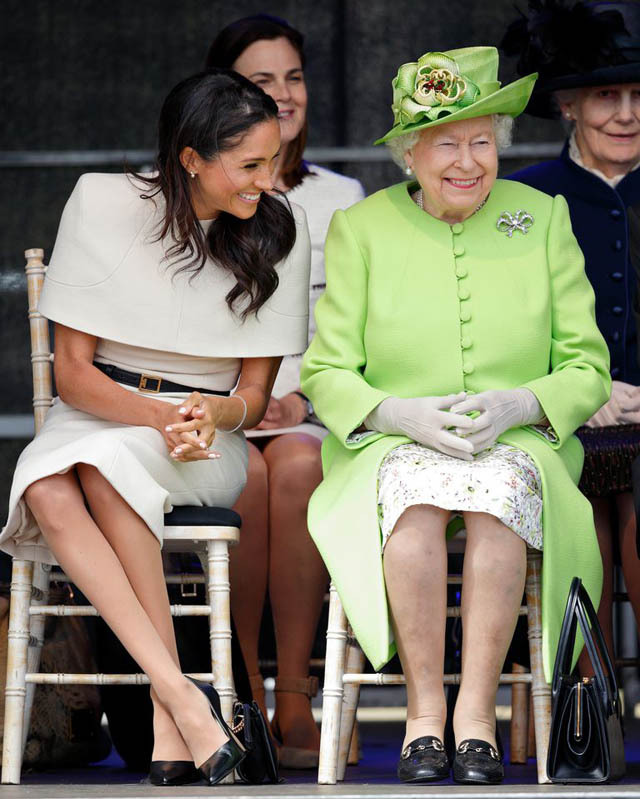 "Typically 'the Duchess slant' is used when a lady has to sit for an extended amount of time while keeping poise and posture," Myka Meier, the founder of Beaumont Etiquette, previously told GoodHousekeeping.com. The move involves sitting straight with an egg-width between your back and the seat, and your chin parallel to the ground. Keep your ankles together and slant your legs slightly to one side. Or you can cross your ankles if it's more comfortable to you. 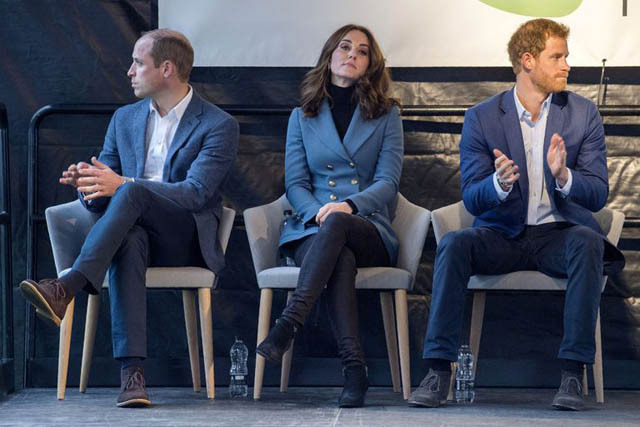 News flash: Meghan's sat this way before too. That's because she's not a statue and therefore allowed to move her legs. 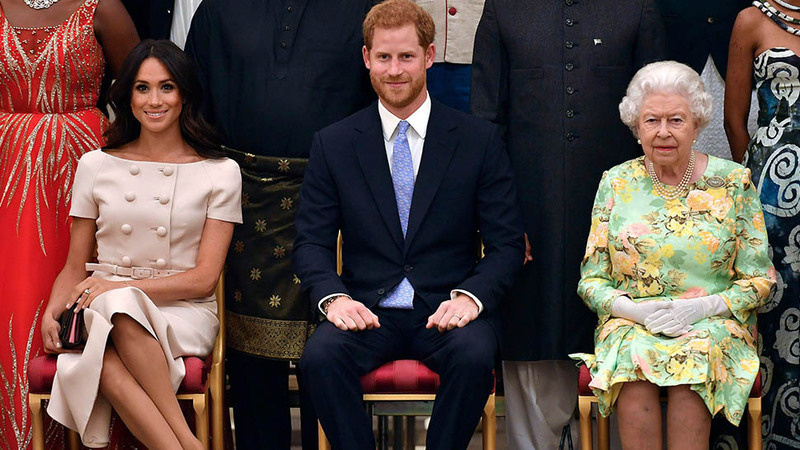 The bottom line is this: Legs crossed or uncrossed, Meghan looked simply gorgeous and perfectly regal yesterday.